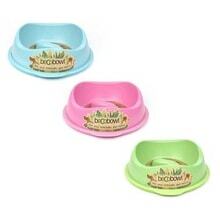 Quality and stainless steel bowl for dogs or cats are a necessity. 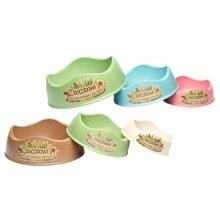 Choose from different sizes of bowls for small, medium and large breeds. Dishes are equipped with digital scales, allowing for easy dosing feed.